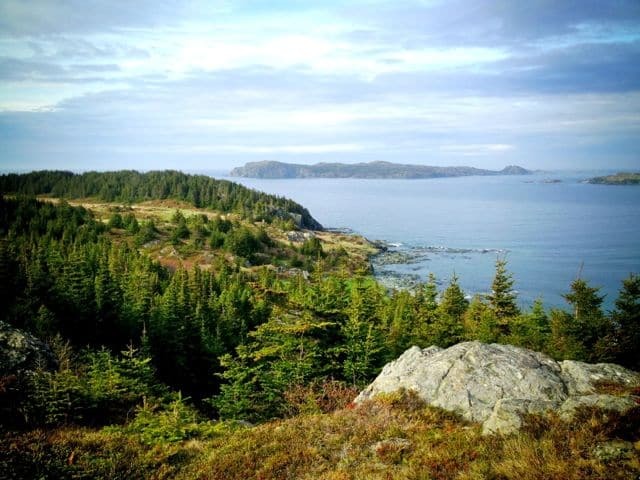 Arriving into Twillingate – an island some 100 kilometres north of Gander, in Newfoundland, I was intrigued. 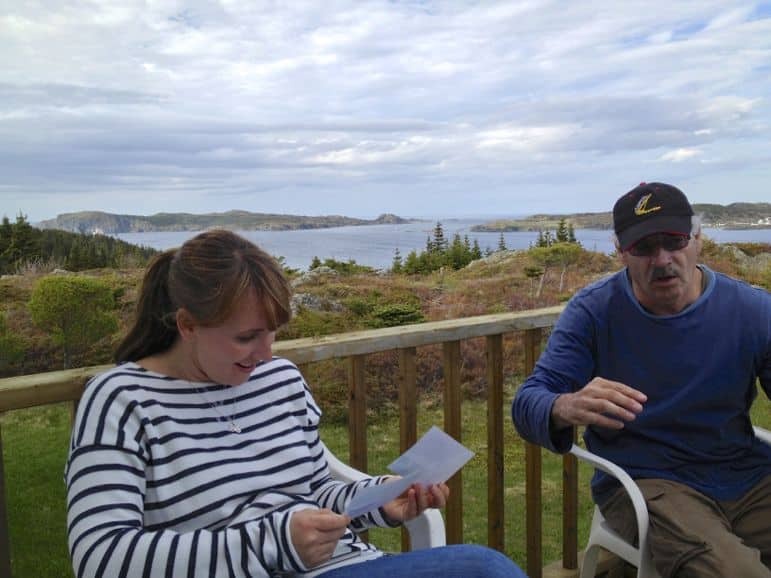 The tourist board had armed me with a book of places to stay in Twillingate. But I soon realised it wasn’t necessary. The island is just 26 kilometres square and big on friendly welcomes. Added to that, the island welcomes more than its fair share of visitors in summer, so is well-endowed with hotels and lots of B&Bs. B&Bs are numerous in the UK, less so in America, but they are very popular in Canada. 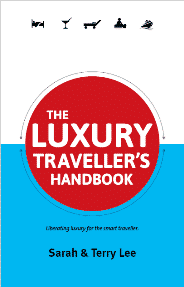 I rarely stay in them, even those of the luxury variety, forgoing them for a boutique or chain hotel. But here I was staying at a B&B. And, as I was to discover, it was one of the special places to stay in Twillingate. My travel friend Angelika and I were met with an everyday scene when we pulled up at Paradise B&B, in the north of the island. Our host Fred Bridger was out front tending his perfectly neat garden. After a quick turnaround in our rooms we went to the living area, saying hello to Fred’s wife Mildred before we were struck by the view. Correction – we were close to dumbstruck by the view. 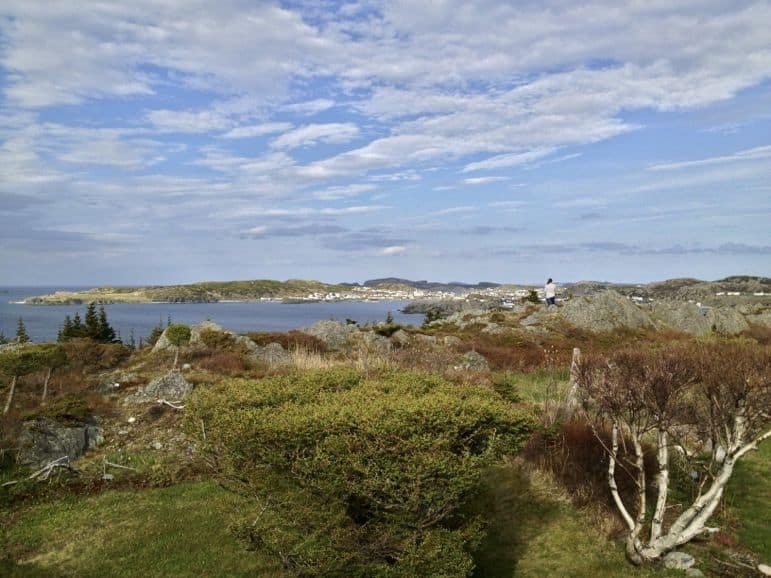 Fred and Mildred’s home benefits from a spectacular setting looking across Twillingate Bay. Stepping onto the porch we “oohed”, “aahed” and “wowed” for far longer than is to be expected from regular travellers. Fred and Mildred’s backyard was wild and magical. 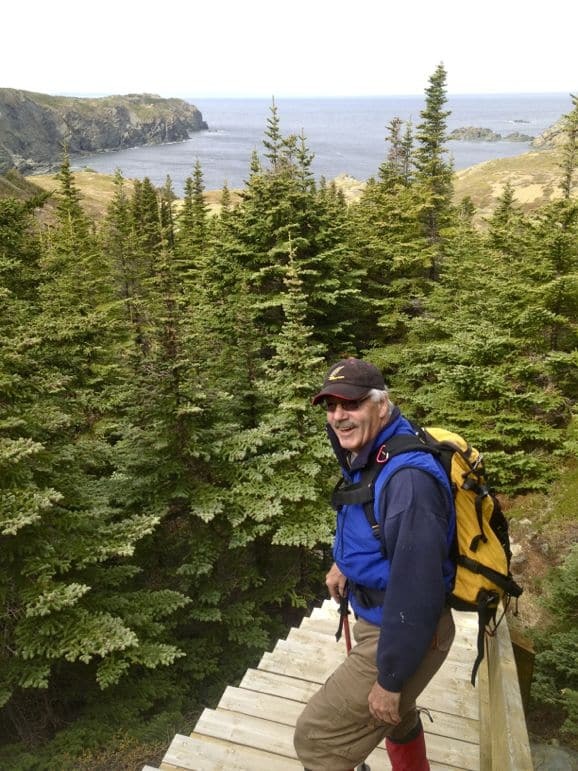 Low shrubs, indicative of Newfoundland’s natural tundra, and trees purposely sawn off by Fred to stop them invading the view, bordered a cliff top. This in turn bordered one of the biggest, most awe-inspiring sea views I’ve ever seen. But that was just from the porch. Fred then led us on a small path up to the cliff edge where he’d made a bench from driftwood. Angelika and I paused. Looked at each other and smiled a smile that said “this is why we travel”. Somehow the view from this bench on the edge of one of Canada’s wildest provinces was even more beautiful. It was epic in stature. “There aren’t enough degrees to take it all in,” I found myself saying, as I tried to take a panoramic photo. To the left of us Twillingate Bay opened to the untamed Atlantic. It was calm at the time, a mere ripple of waves cresting on the surface, but we knew on other days it would crash like thunder. And, across the Atlantic, Fred promised there was nothing between Twillingate and Greenland, save perhaps a few icebergs – this was Iceberg Alley after all. Moving our focus into the bay we spotted ships dancing on the rippling waves, then the rest of Twillingate – multi-coloured houses dotting the hillside, surrounded by evergreen pine trees. The view was addictive – and an hour later we had to tear ourselves away as we headed out for dinner. By this time Fred, Mildred, Angelika and I were firm friends. 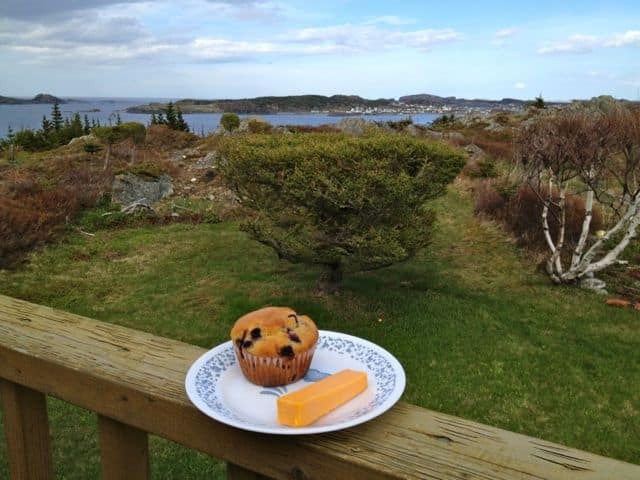 We’d sampled Mildred’s delicious home-made blueberry muffins with local cheese. 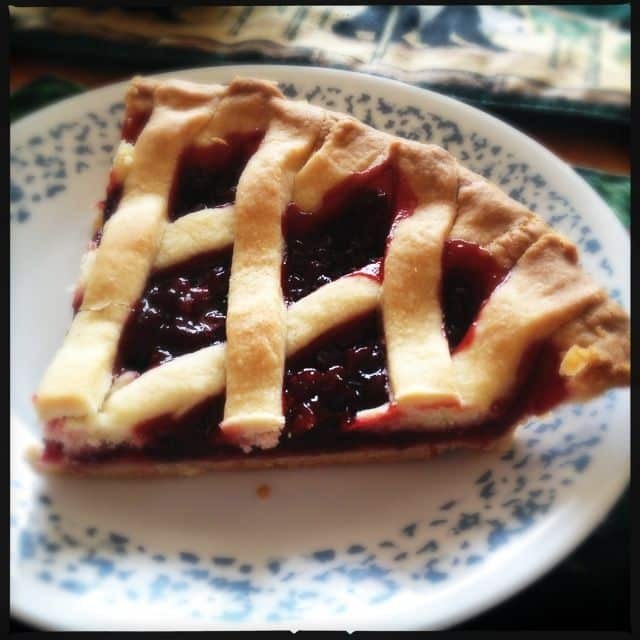 And as we were to discover – this was just the opening gambit in her repertoire of home-cooked treats. But we’d also had the opportunity to talk to them – learn more about Newfoundland and Labrador, Twillingate, and local culture. Fred and Mildred made sure we learned as much as possible in a short time and we soaked up the information like dry sponges. 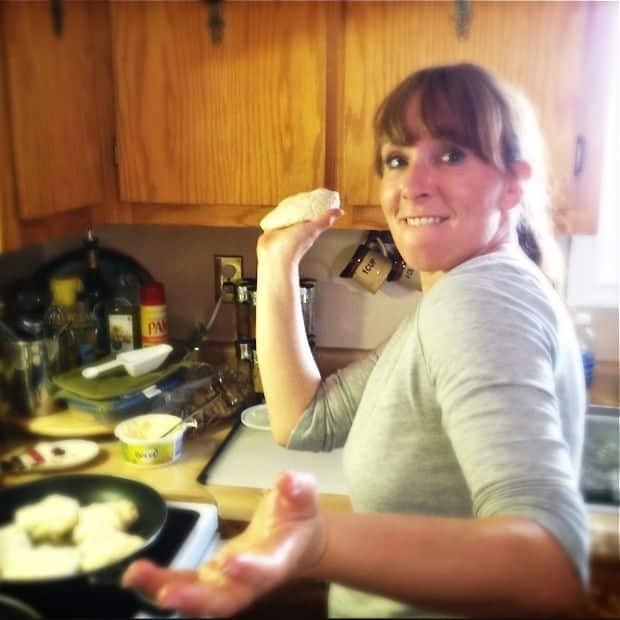 That’s not to say we could understand every word – Newfoundlander’s have a uniquely odd accent delivered at 100mph. But our hosts were used to repeating themselves and between that we had hours of giggles. The next morning jetlag woke me before dawn and I couldn’t resist the opportunity to head out onto the porch to watch the sun rise. Twillingate has its own sounds. The wind whistling gently across the hilltops proving a perfect accompaniment to the early birdsong. And as I watched the sun rise in spectacular fashion I knew I was truly in paradise. Inside Paradise B&B was comfortable, homely, rather than the height of luxury. But it offered a wholly different kind of luxury – that of having a real experience while we relaxed in the comfort of Fred and Mildred’s home. Mildred had set up a pot of coffee the night before so I served myself a cup before everyone else woke. There was Wi-Fi throughout the property, fluffy white towels in my en-suite, a television and bottled water in my room. But what really made our stay special were Fred and Mildred themselves. Later that day Fred took us on a hike tailored for us city girls, but he also had more challenging routes for committed hikers. We joked all the way, as he shared legendary yarns and historical tales with us. 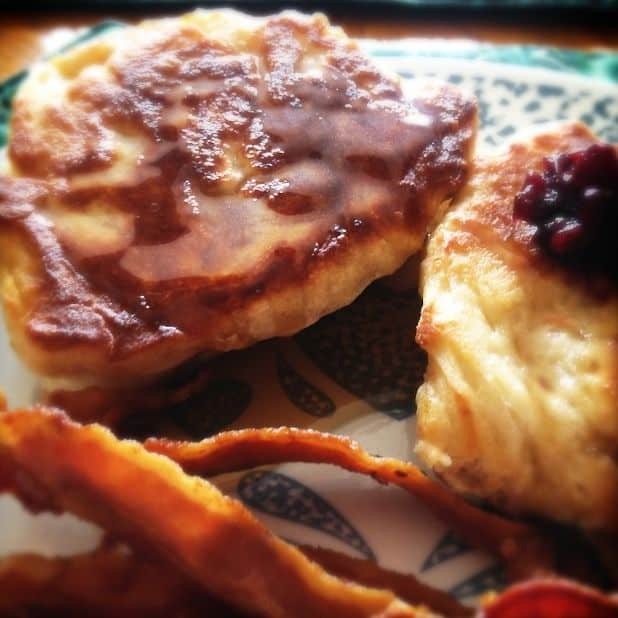 Back at Paradise Mildred taught us to cook toutons – a Newfoundland favourite of fried bread dough, then let us sample iceberg ice – chipped straight off a 25,000-year-old berg. 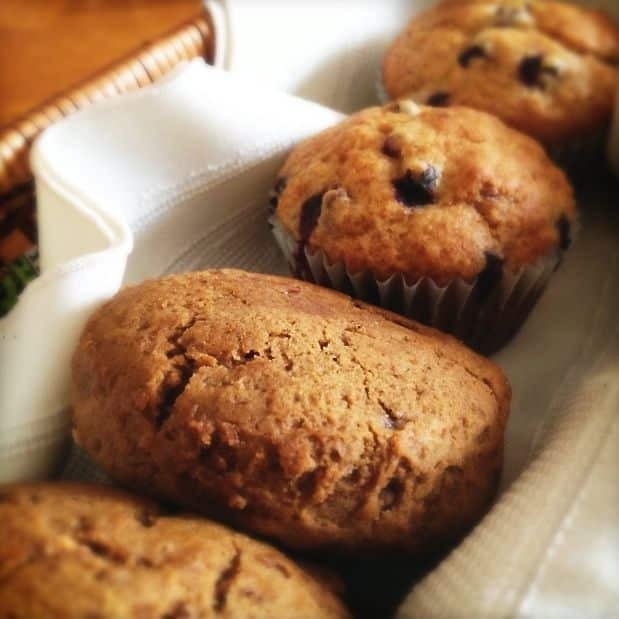 And each morning, Mildred mothered us with teacakes and muffins, pies and delicious cooked breakfasts. As we drove away from Paradise B&B we felt rather sad – as though a couple who we’d known for just a couple of days had become family in some way. 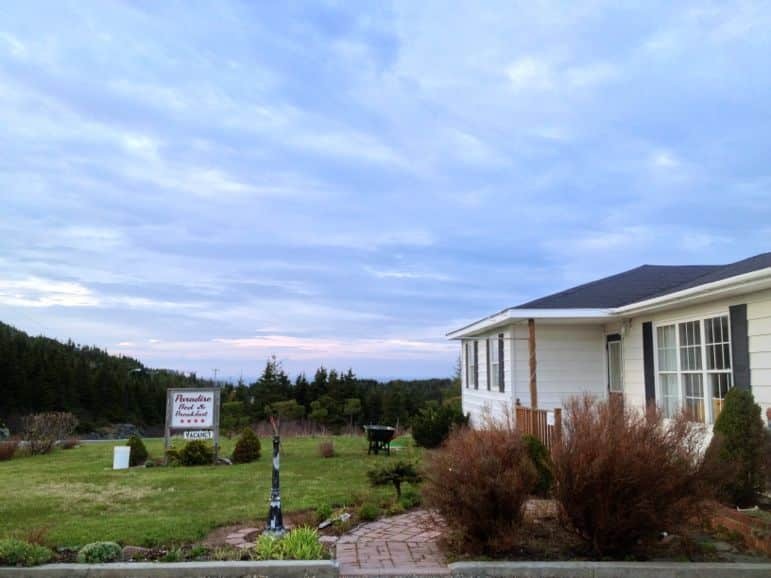 There are many places to stay in Twillingate – but Paradise B&B is a homely piece of heaven, perfect for a real experience. 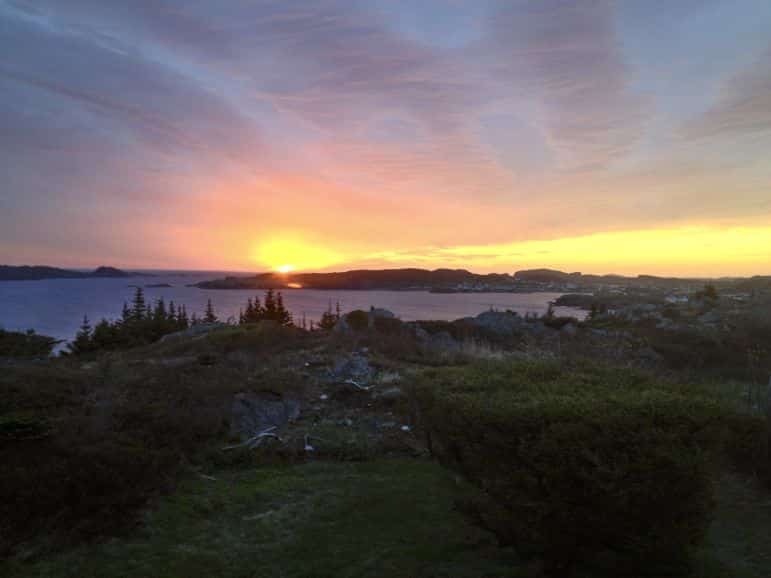 Paradise is a four-star B&B on Twillingate, Newfoundland in Canada. Find out more from Newfoundland & Labrador Tourism. I visited as part of a trip with the Canadian Tourism Commission. Thanks for the kind remarks, it was a pleasure meeting you both. Thanks Fred, really enjoyed it. And yes, hopefully we can return in the near future. I’m heading to Central Newfoundland as I read this. Looking forward to discovering more of this gorgeous region. Hope you had a great time Val! Which part did you head to?